To learn how to play well, you need to choose strong opponents. And to earn a lot, you need to play against weak opponents – a simple truth. Players obey the habit: to play in one room from the very beginning and till the end. Many believe that if there is a high rakeback, then why look for alternatives. But rakeback percents do not give you an advantage in a strong field. You have to grind on rakeback against the same regulars. Sometimes not with the most convenient software. 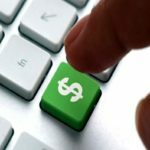 In poker rooms with a weak field with the right selection you can earn much more than grinding rake and living on rakeback. In such rooms are not for the rakeback, but for the fish and more easy game. About such rooms we will discuss in our review. The general weakness of the room depends on the national composition of the players. The weakest are Americans and Canadians. 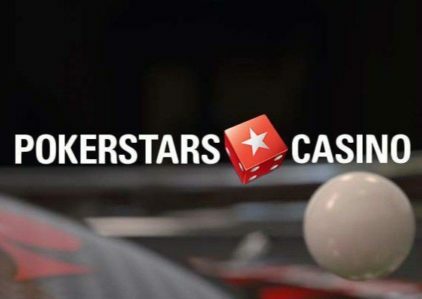 They are easier to make money, but after “Black Friday” they no longer play on PokerStars and other popular rooms. 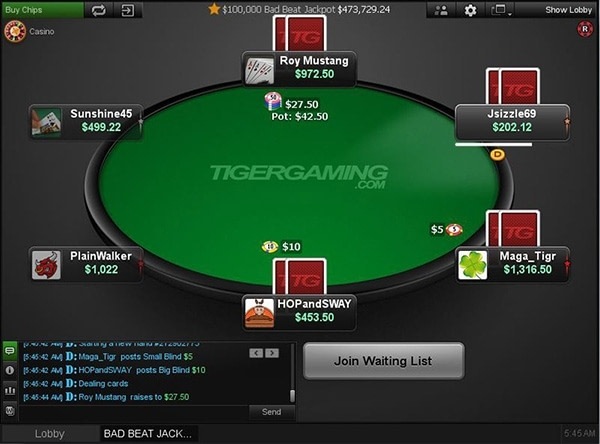 Getting to the table became more difficult, but still possible – for example, through the TigerGaming room. 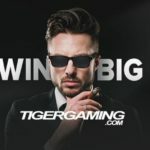 TigerGaming at peak time collects for cash tables 1100-1200 players. 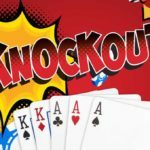 Up to NL50 inclusive – 550-650 players. On the NL100 – 150-170. For 30-40 caches you can see in the lobby on the NL200 and NL400. At the weekend you can find the game on the NL600 and NL1000. Convenient software. All the necessary functionality. A game with statistics and third-party software is allowed. 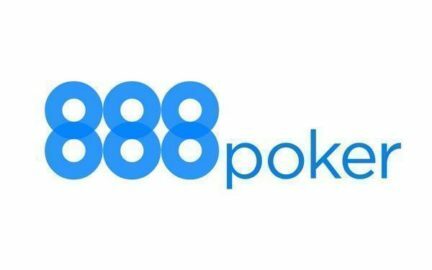 The amateur treats poker as entertainment, not how to work. Therefore, it is important that the room contributes to this. And Unibet realized this before others. In 2015, they withdrew from the network Microgaming and began to attract amateur players. And they did well. 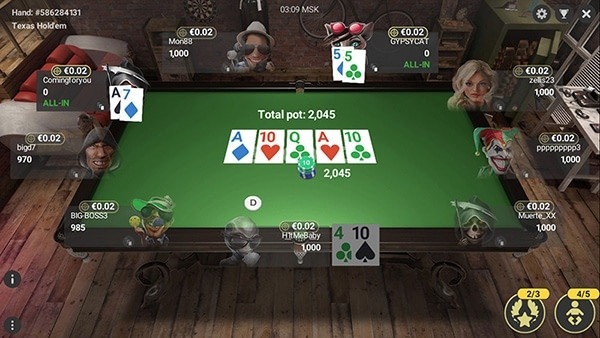 Unibet at peak time collects for cash tables 1000-1200 players, 600-650 of which play at the limits of NL4, NL10, NL25. On the NL50 and NL100 – 120-150 people. On the NL200 – 25-30 people. Above the weekend you can find a game on the NL400 and NL800. Stable software. There is a version for PC, and browser. 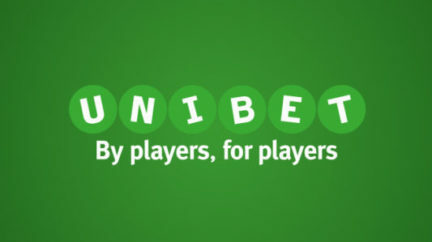 Subjectively, Unibet made the best browser version of the client. And the animation at the table excellently attracts the fish. A lot of fish. A constant flow of amateurs at medium and high limits of NLH and PLO. Exchange of gaming points. For points you can take tickets for offline tournaments. There are no statistics. But the number of weak players outweighs this disadvantage. Players’ nicknames are not visible in the lobby. To see them, you need to open the table. Constant traffic in tournaments and cash games in Chinese poker, Hold’em and Omaha. You do not have to adjust for time, because the peak of the game falls on the evening, unlike TigerGaming. 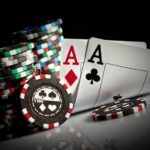 RuPoker at peak time collects for cash tables of 1200 – 1500 players. 80% of them at the limits up to a limit of 75/150 rubles. In RuPoker there are eight VIP-levels, the maximum of which gives 40% rakeback. 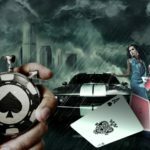 In addition to it, the player receives a bonus on the first deposit up to $2,500, which is won back as rakeback 10% and periodically offered by the room reload bonuses. Stable software. Software from Connective Games, the same as TigerGaming. Variety of game. 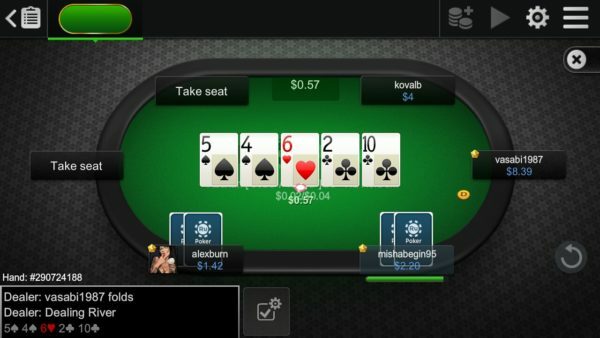 There are Jackpot tables, Boost (Zoom), Windfall (anthropic Spin $ Go) for Hold’em and Omaha. A varied schedule of tournaments. Statistics can not be used. If you even just run the converter in the background, the room has every right to bans you without refunding the bankroll. Previous story Slot Cup at NetBet – here you go, free spins, bonuses and more!